First Russia, Then Turkey, Now Sanctions on Venezuela -- What About Oil? Even if Maduro steps down or is forced out, it will take years to rebuild the country's oil industry. Where are we headed in 2019? 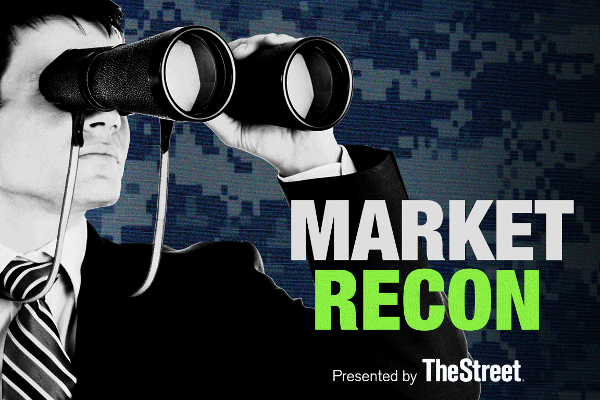 The independent research firm's equity analysts offer their prognostications for the year. As oil recovers and begins to stabilize both the stock price and cash flow of companies in the space, dividend payments could drive strong portfolios. Companies are adjusting their supply lines, but both the U.S. and Chinese administrations are feeling the heat. 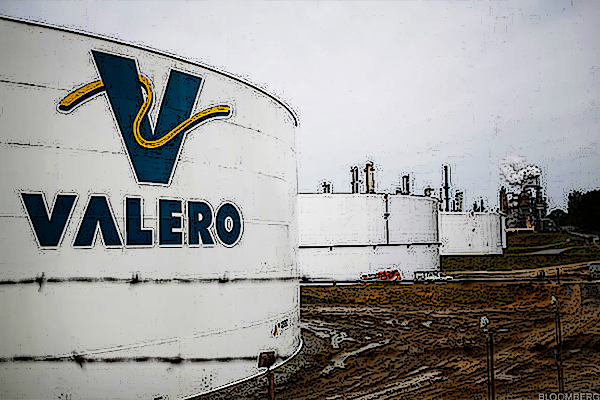 Valero looks oversold enough to generate a rebound rally. Prolonged high oil prices could fire back and hurt the global economy, particularly emerging markets. Here are oil and natural gas companies that could benefit from the new United States-Mexico-Canada Agreement. John Butters and his FactSet team noted individual companies that have seen the largest changes in third-quarter earnings forecasts by sector. The cloud will, I believe, continue to differentiate Amazon from it's (if it really has any) peers. Our latest strategy for trading VLO shares. I recognize that the struggle is the risk to owning value, and not the other way around. These U.S. companies have major Mexican exposure. China's latest round of sanctions is about to make the pain real for many energy names. Oil above $70 a barrel supports more infrastructure spending around exports. Combining stock buybacks and dividend growth has been a fairly compelling, if not controversial technique that has worked well over the past year. Companies have lots of repatriated cash to use on purchases. The Explosive Gasoline Market - How High Can It Go?